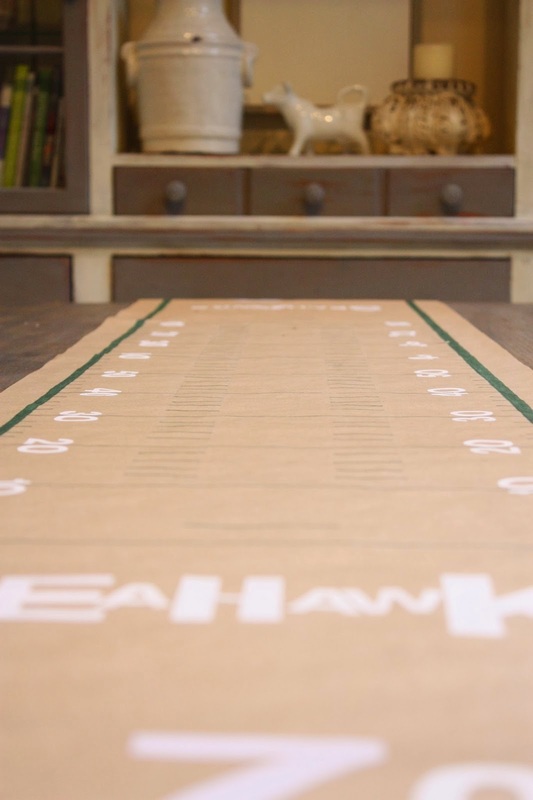 Do you want to make a custom table runner for the big game? 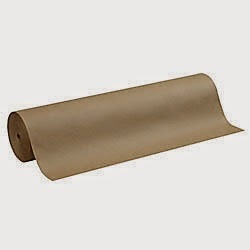 Brown craft paper. You can buy postal wrap or brown craft wrapping paper. This can be found at any office supply store, Target, etc. 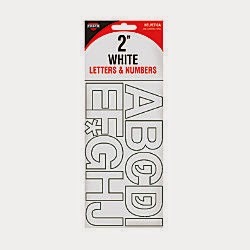 You will need letters and numbers, you can buy these at the office supply store as well. 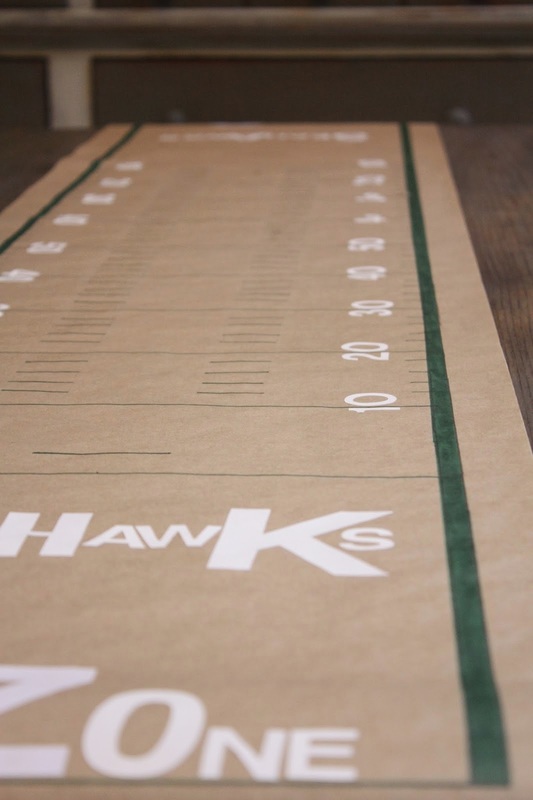 Start by cutting your paper to the length of your table, plus some for overhang. 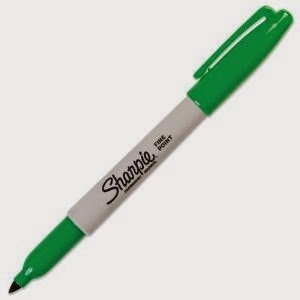 It's best to pencil in all the lines first, then go over once you are satisfied, with your sharpie. A fine point sharpie works best for the inside and a fat tip for the border. according to the diagram above. love this cute idea for the party! Super cute idea! Mine would be Red, White and Blue! Super cute idea! And something easy to put on the table! Thank you! What a cute idea. How fun. Go Seahawks!